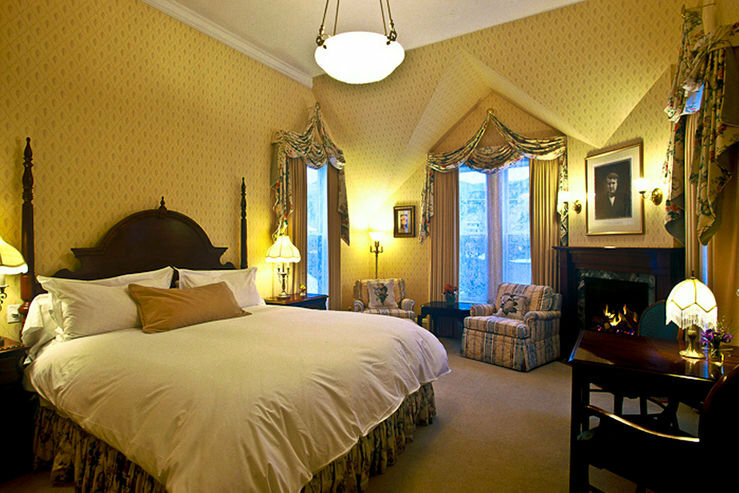 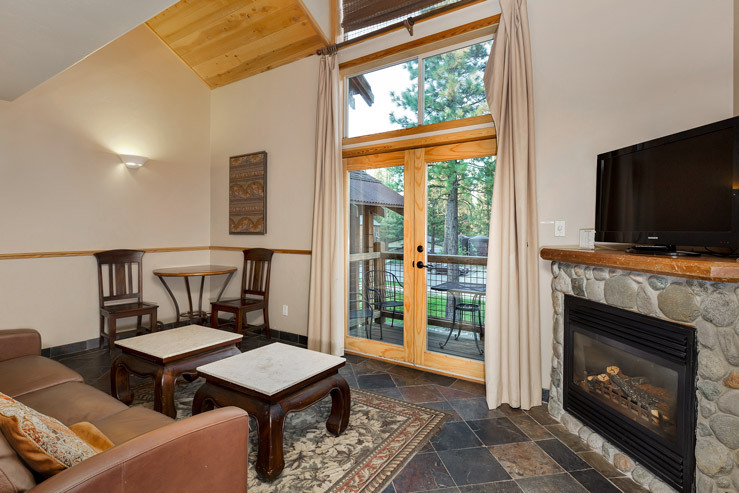 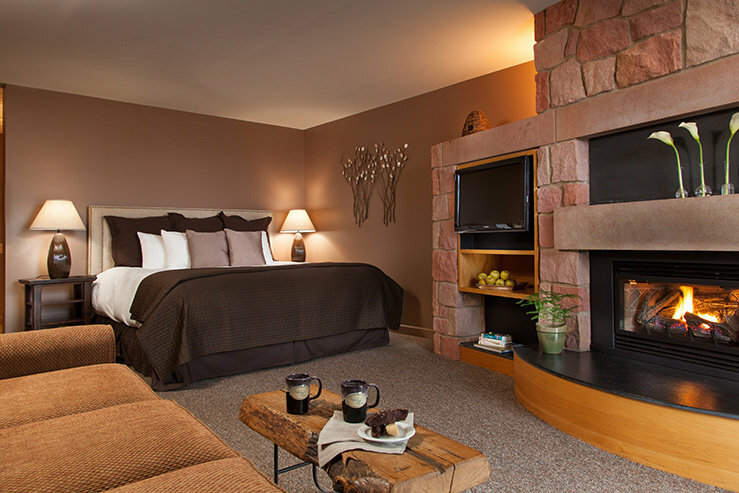 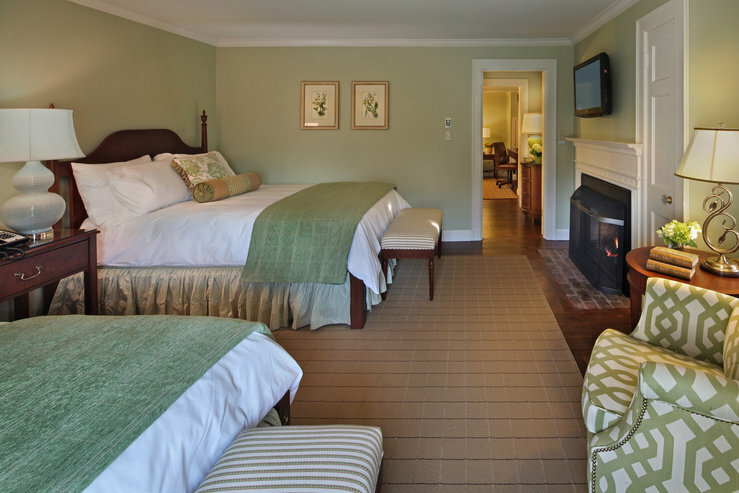 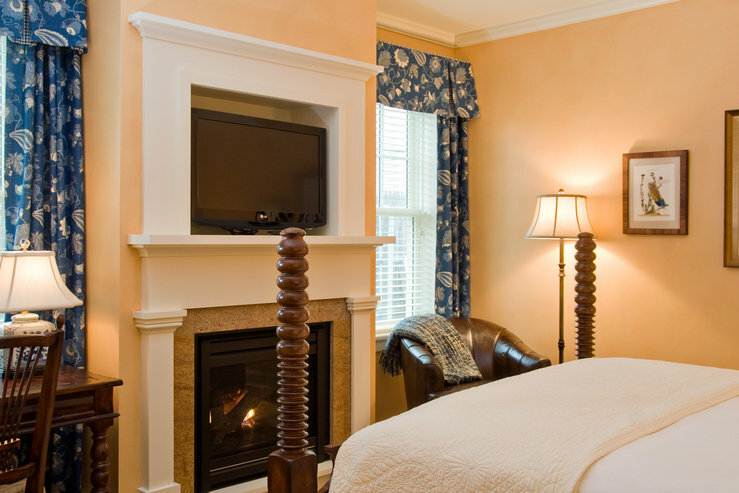 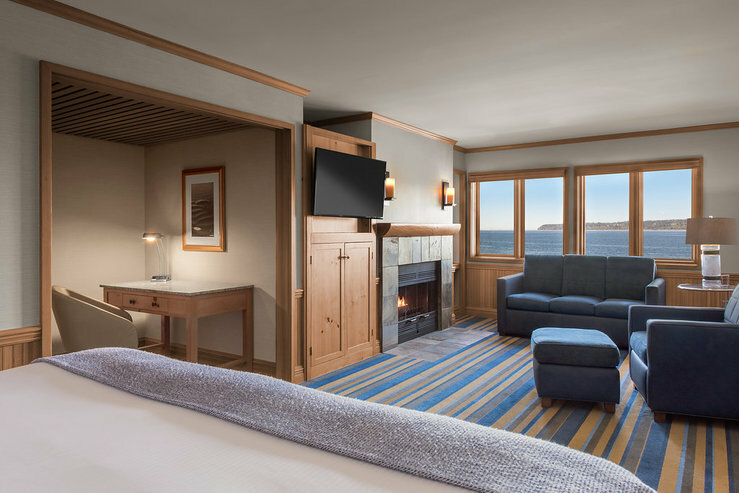 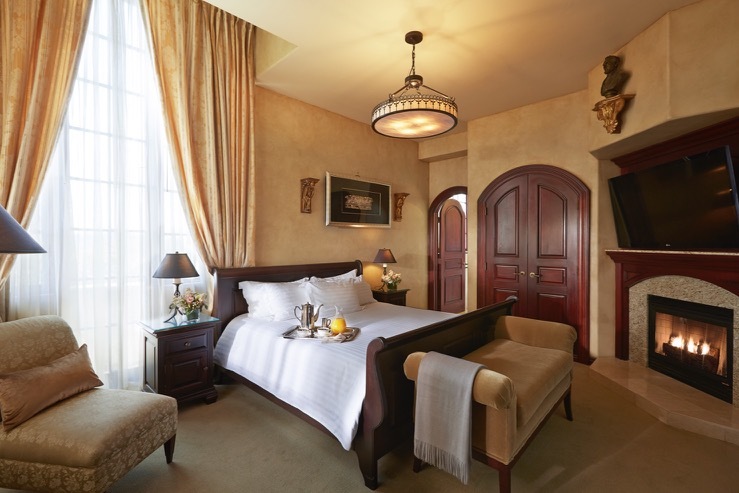 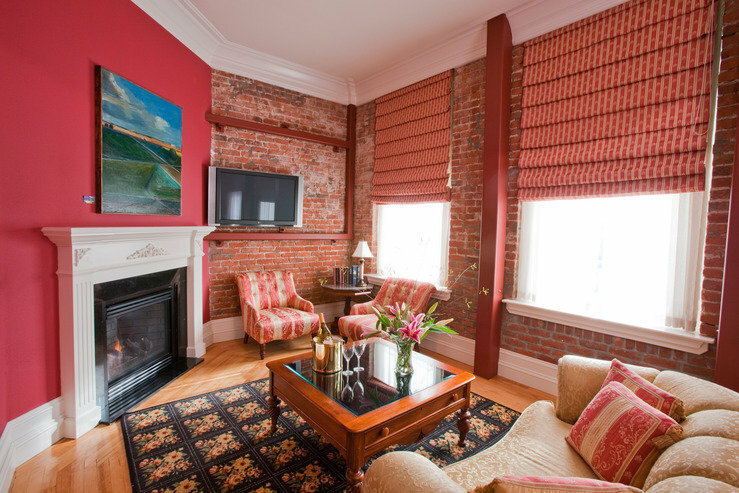 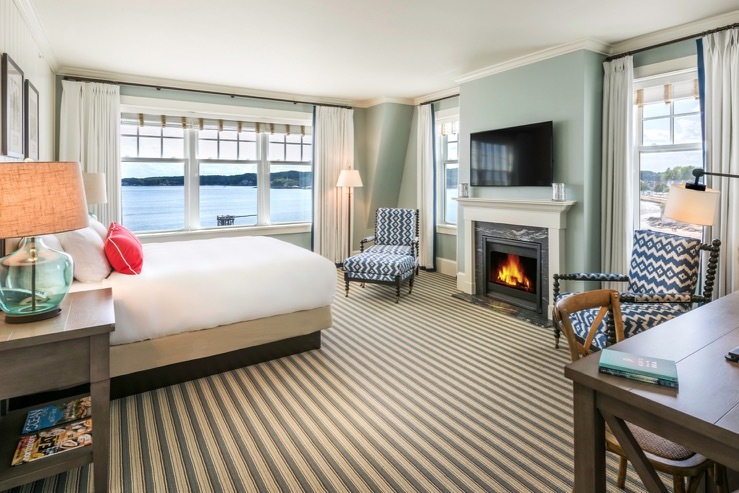 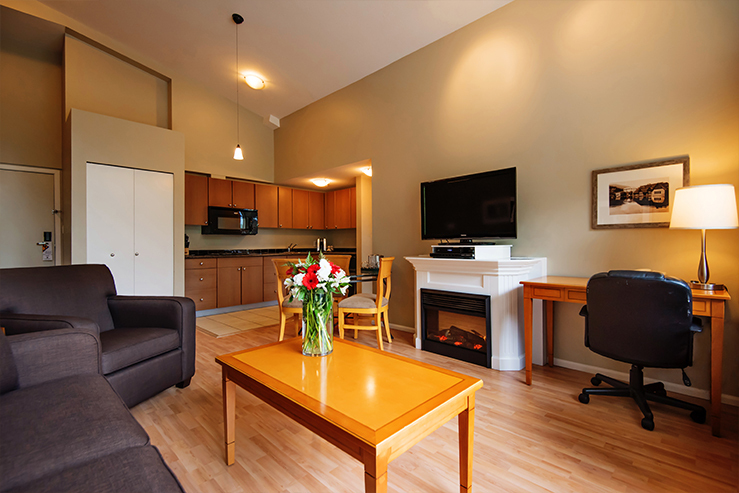 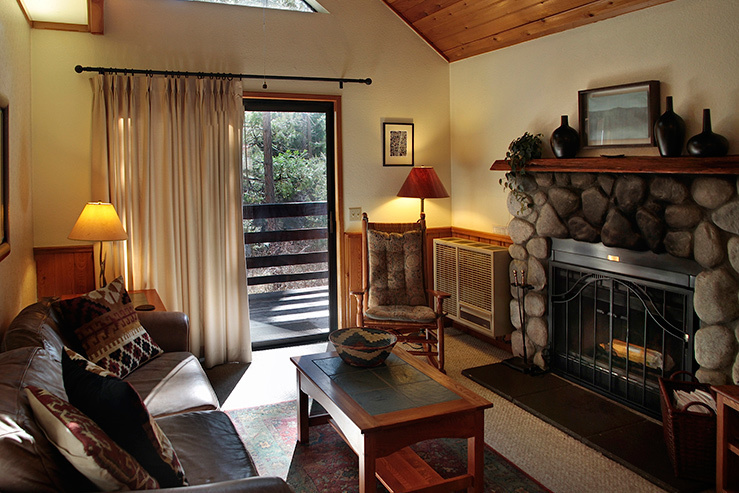 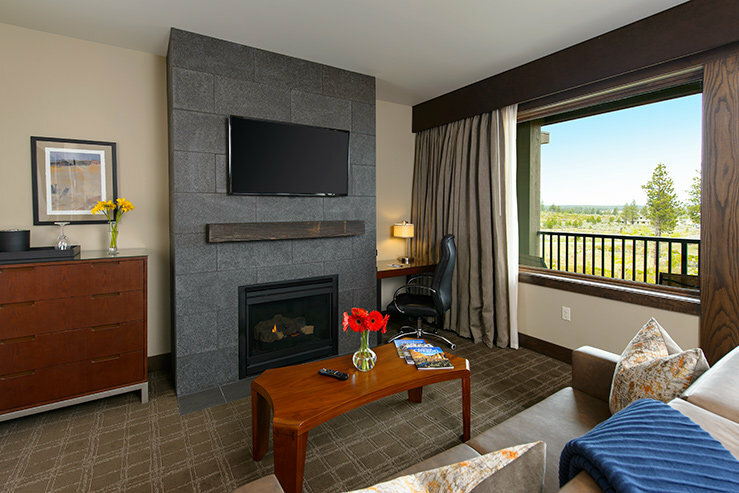 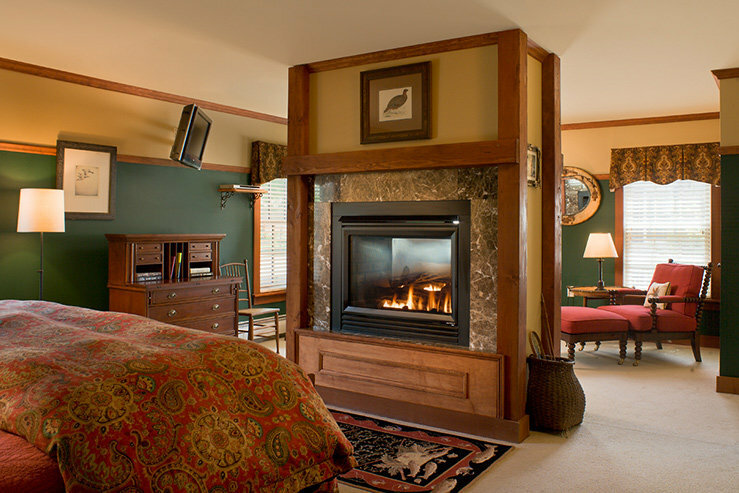 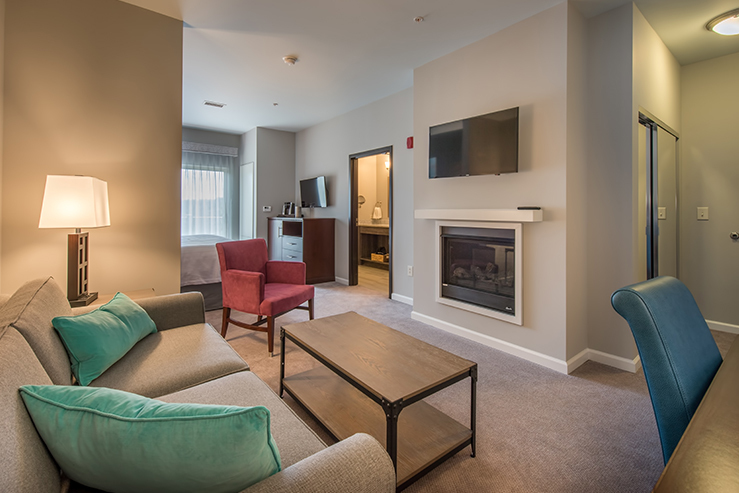 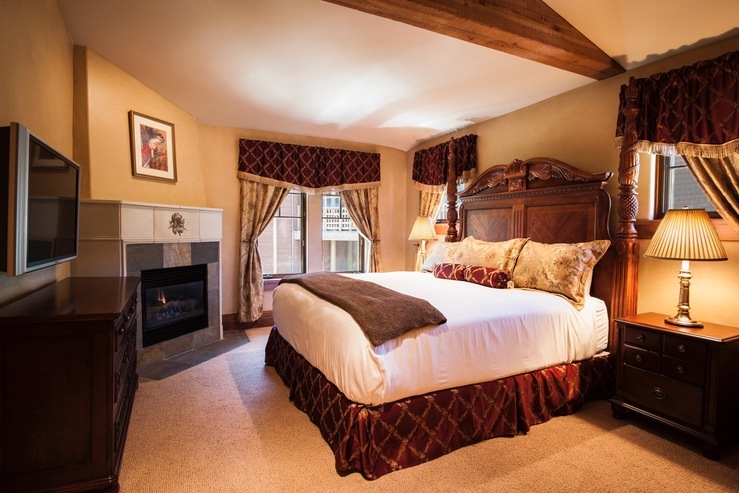 If you couldn’t get warm enough with the first list of hotels offering fireplaces in your guestroom. 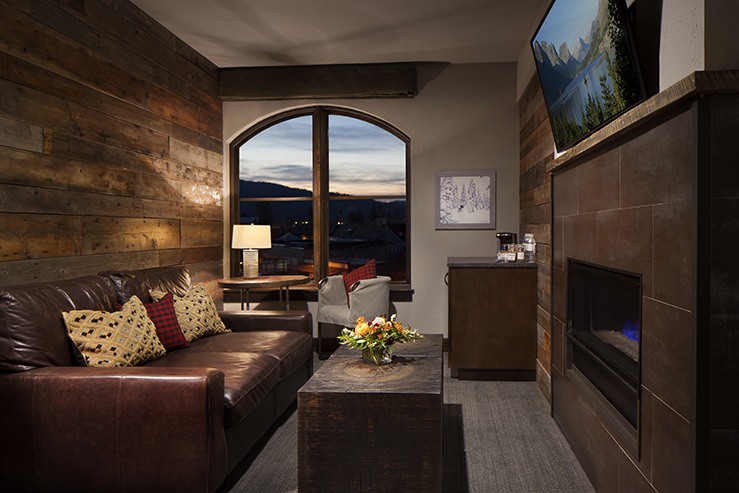 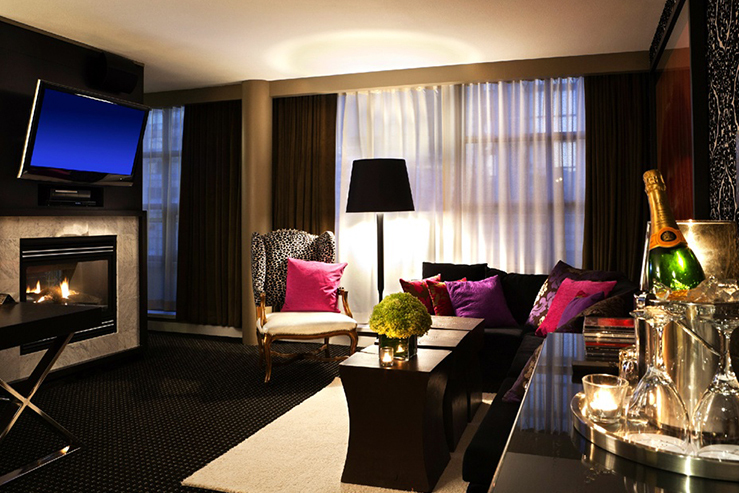 These 20 independent hotels are sure to do the trick! 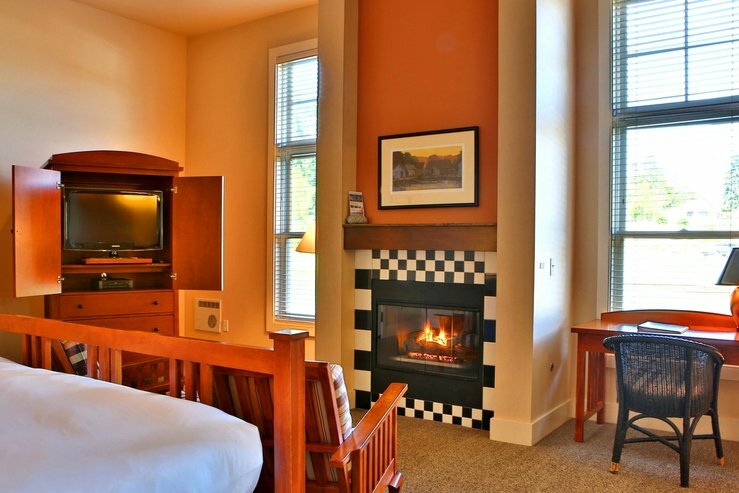 Looking for more hotels that let you play with fire? 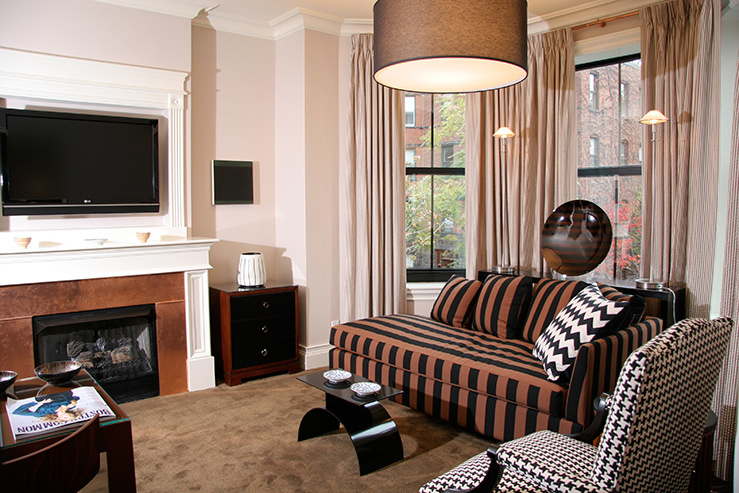 Check out Part One. 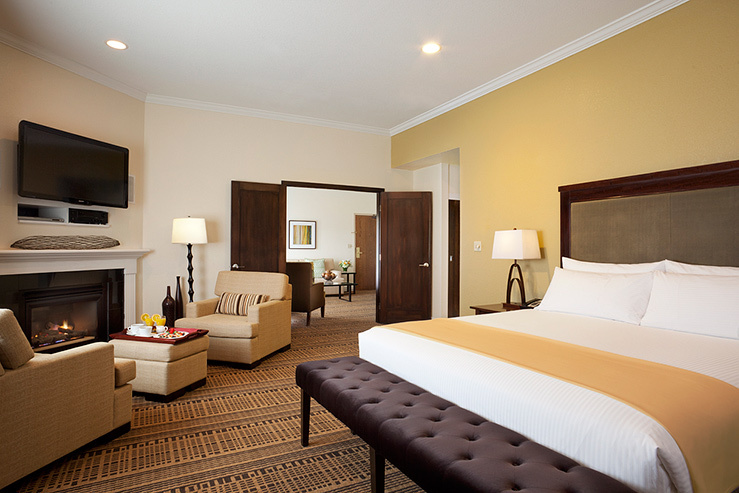 And search all independent partner hotels here.